For me, the main advantage of the K-cup system, is that it can cater to the individual taste of as many people who encounter it. It is ideal any organization that wants to be welcoming, and it gives home users plenty of options too. The main objective of this page is to point out just what a wonderful choice is available. 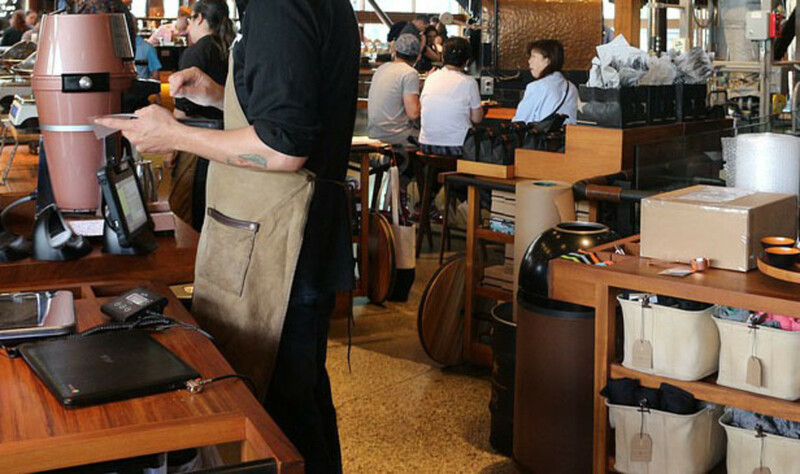 Espresso, cream and plenty of froth are the staple of the coffee shop experience. 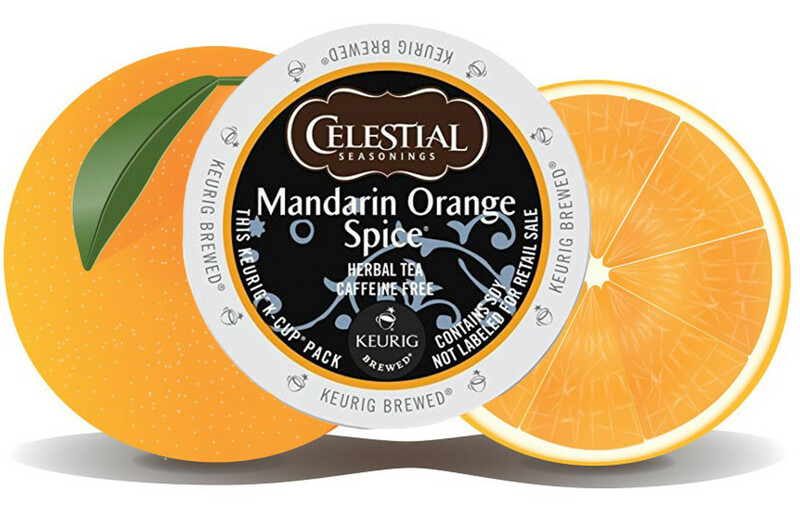 Here are a selection of k-cups that hit the right note, with light, medium, and dark roast flavors. 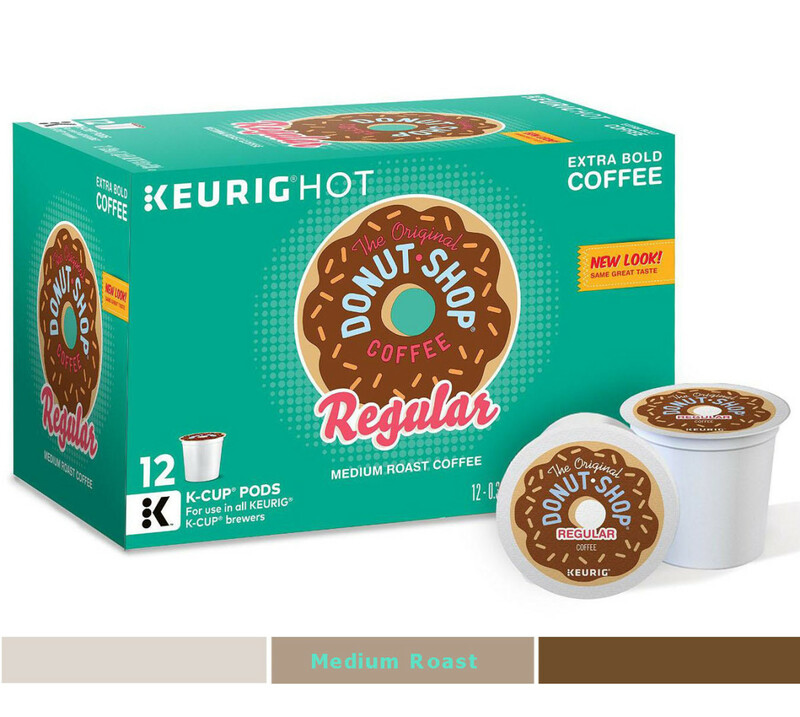 The Original Donut Shop Coffee pods from Coffee People are one of the coffees that helped put the Keurig on the map. It really does taste like a quality medium roast coffee from a serious franchise. 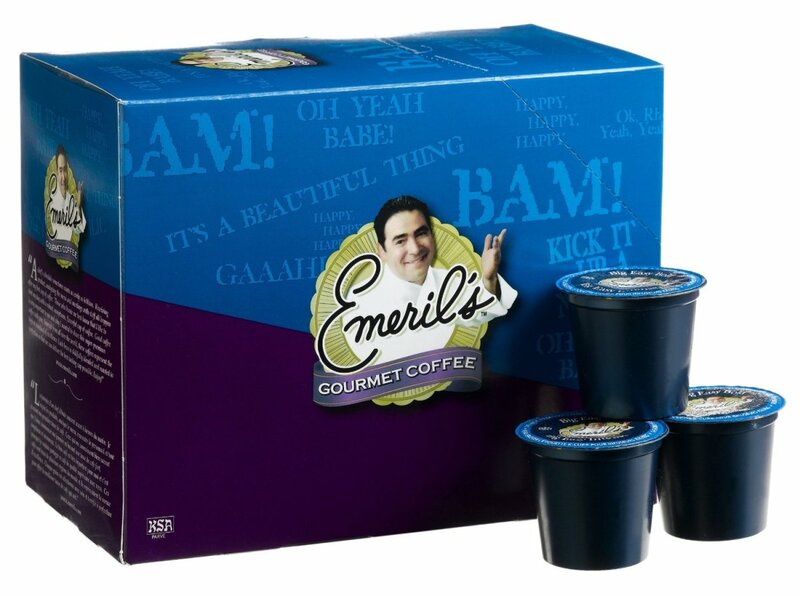 Extra bold coffees can sometimes taste bitter or even sour but this reliable blend makes a good standard to keep in your kitchen. Coffee People K-cups use the Diedrich K-cup design that always seems to get more taste from the coffee. 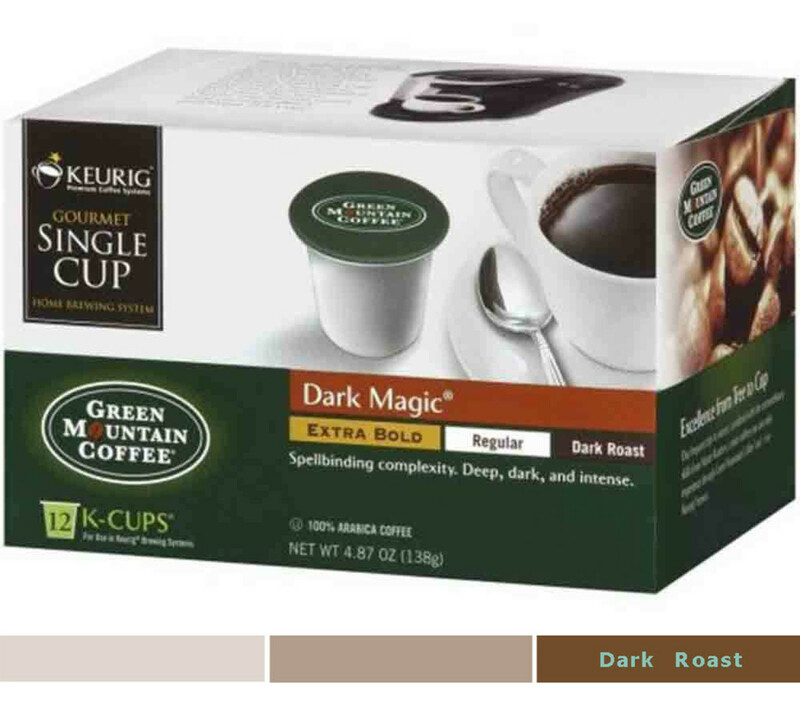 Green Mountain coffees are so good, Keurig bought the company. This 100 per cent Abarica, dark roast brew is one of the most popular varieties of a big collection, worth exploring. 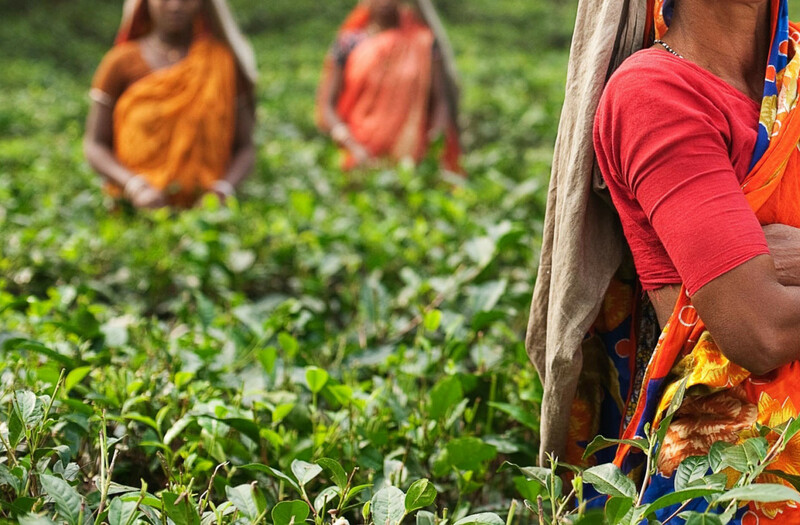 All are Fair Trade certified and grown sustainably. This one is guaranteed to open your eyes in the morning. It is thick very black and strong. I reckon I let slip my preference for Coffee People above but this gets more votes from more people who need strong and wont settle for anything less. It certainly has a great aroma. It also uses 50 per cent Rainforest Alliance certified coffee so you are probably helping to save a tree, somewhere. I would recommended this for anyone getting bored with their usual coffee. It has a pleasant, refreshing, slightly exotic taste. The coffee beans are grown in Hawaii and roasted in Canada so they have certainly seen the world before they sacrifice themselves for your taste buds. The blend is kona coffee and arabica so don't expect a dark roasted, I've-been-shot -in-the- mouth type blast of coffee adrenalin. This coffee is medium strong, subtle and flavorful. Some people say it tastes of fruit and chocolate. 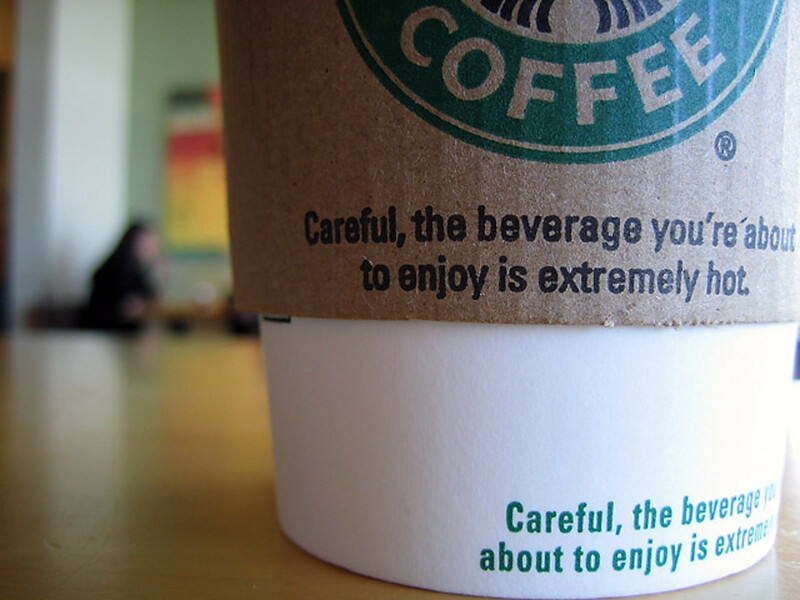 I don't see coffee that way. I can just say that it is perfect for a relaxing afternoon. 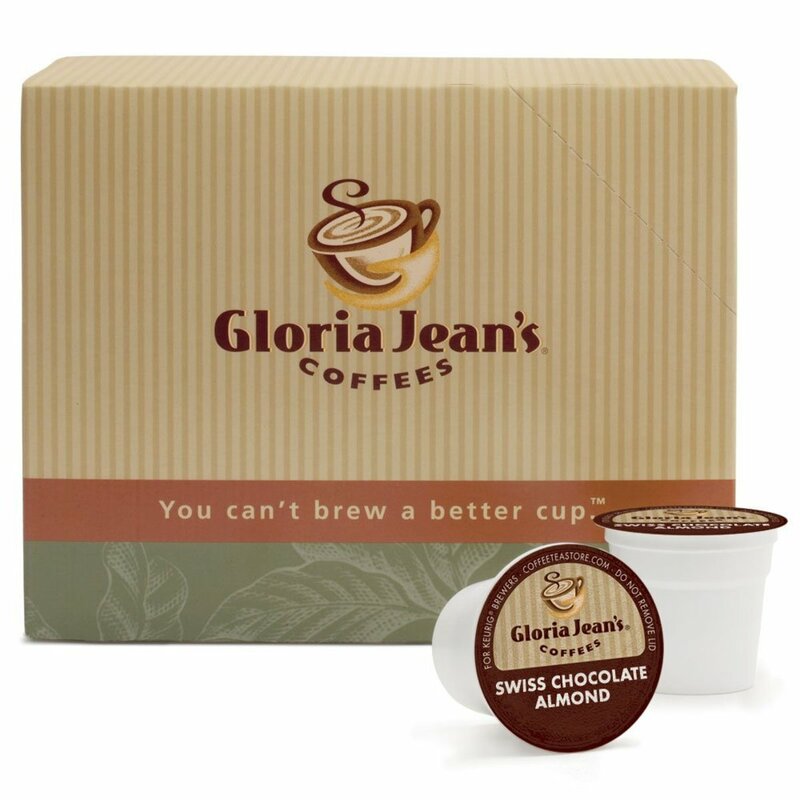 This is probably the best flavored coffee for a Keurig that you will find. 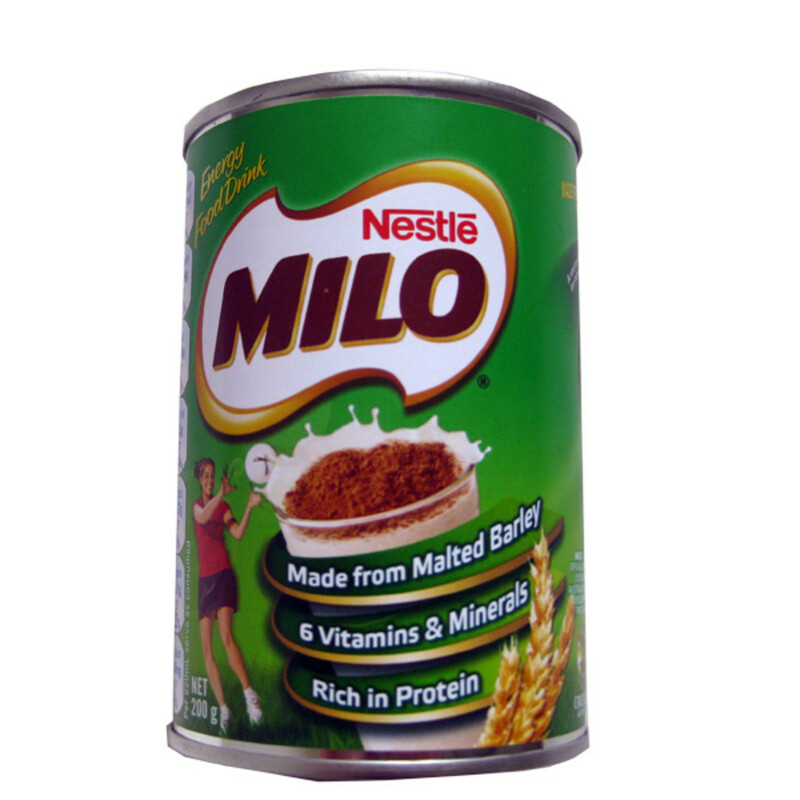 It is genuinely chocolaty and has a medium strength, full bodied taste. The beans are high quality arabica which is good base for any coffee and the blend works in the machine. Recommended if you feel you deserve a reward for a difficult day- it's a good substitute for a big slice of Black Forest Gateau. Unfortunately, the coffee has no cherry. 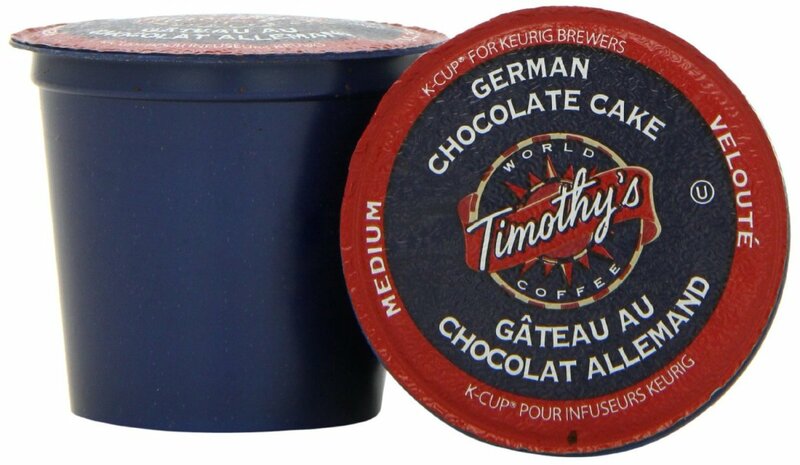 The Swiss Chocolate Almond is the main rival to the German Chocolate Cake from Timothy's World. It is has plenty of devotees who say they never get tired of it. I would recommend it as an occasional drink when you are not looking for anything too strong. It is great when it is iced. On a par, is the Hazelnut coffee from the same company. Fresh tasty and a pleasant change from bold coffees some of us must have in the mornings. 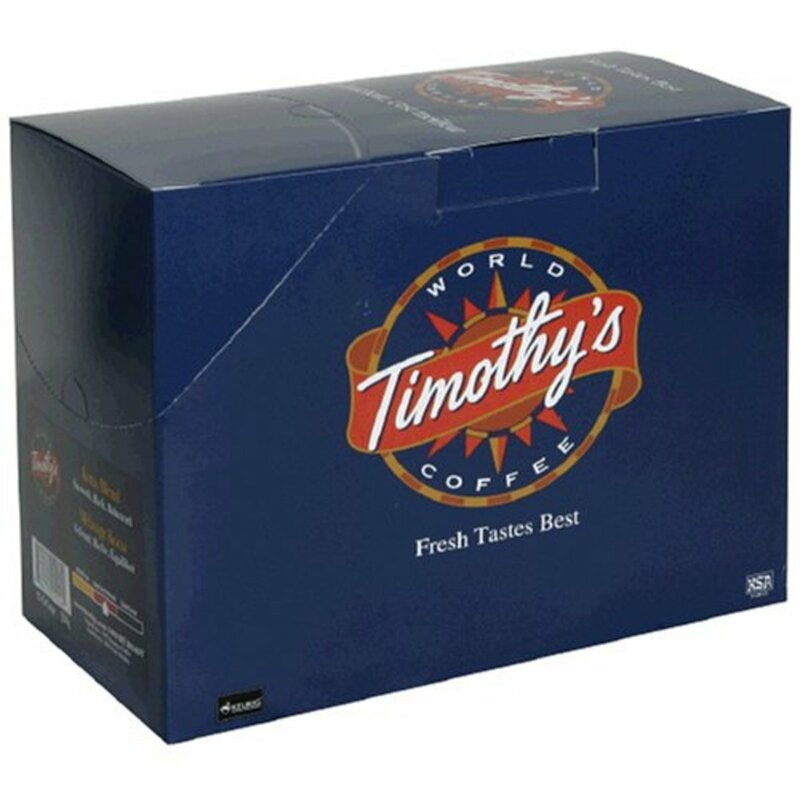 It is also an economical coffee at a couple of dollars less than most K-cups for a pack. 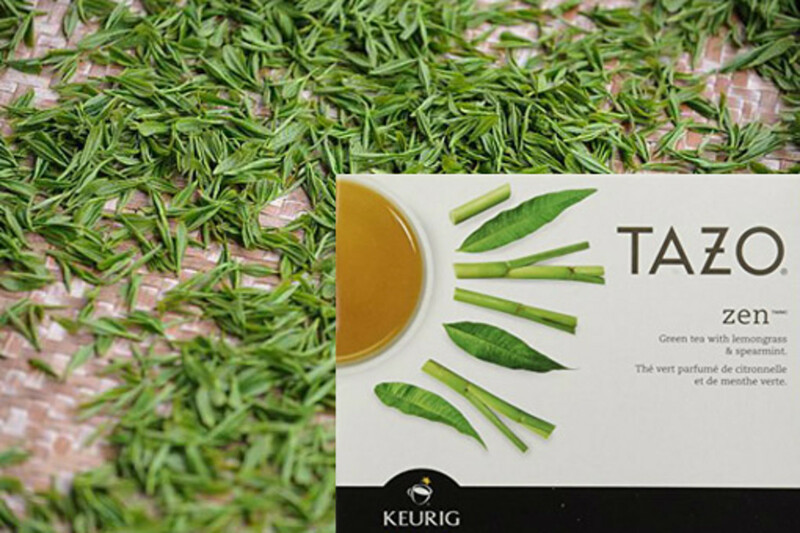 Why Do You Like Keurig? Everyone can have the flavor that they most like. 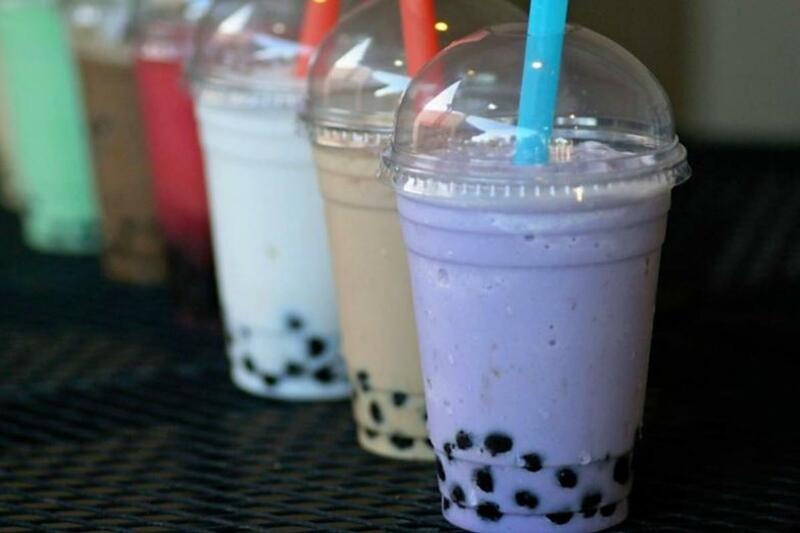 I can have one flavor in the morning and another later on. A little of all the above. Keurig's first (and for time, only) decaf is still a satisfying beverage. It is strong without being bitter and will keep the night jitters away. The earlier problems with long brew times have long since disappeared. 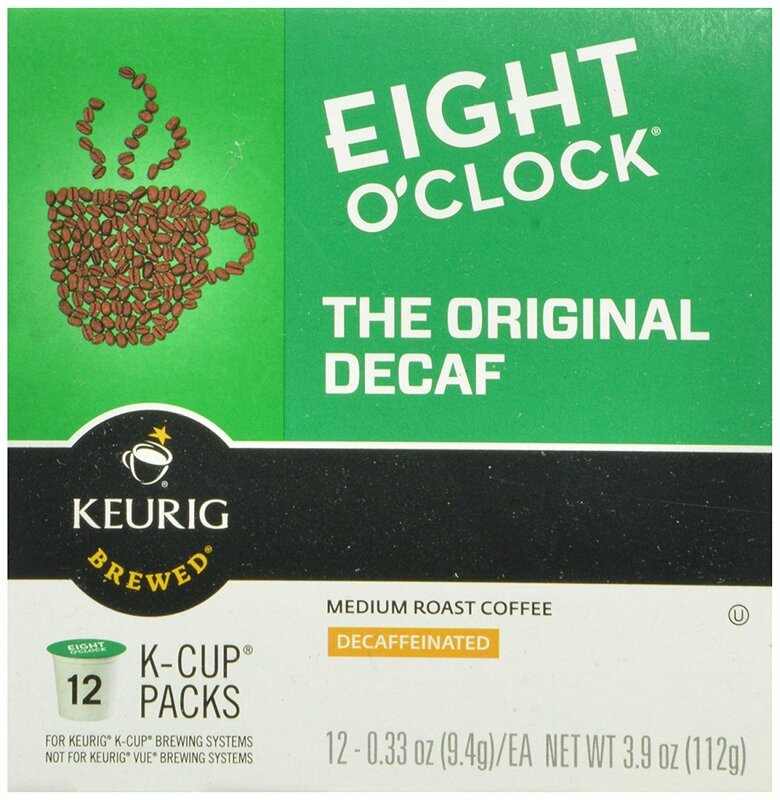 OK, I am not a big fan of decaf but for some, people with medical conditions, like pregnant women etc. it might be the only option. So here is a decaf that is drinkable. 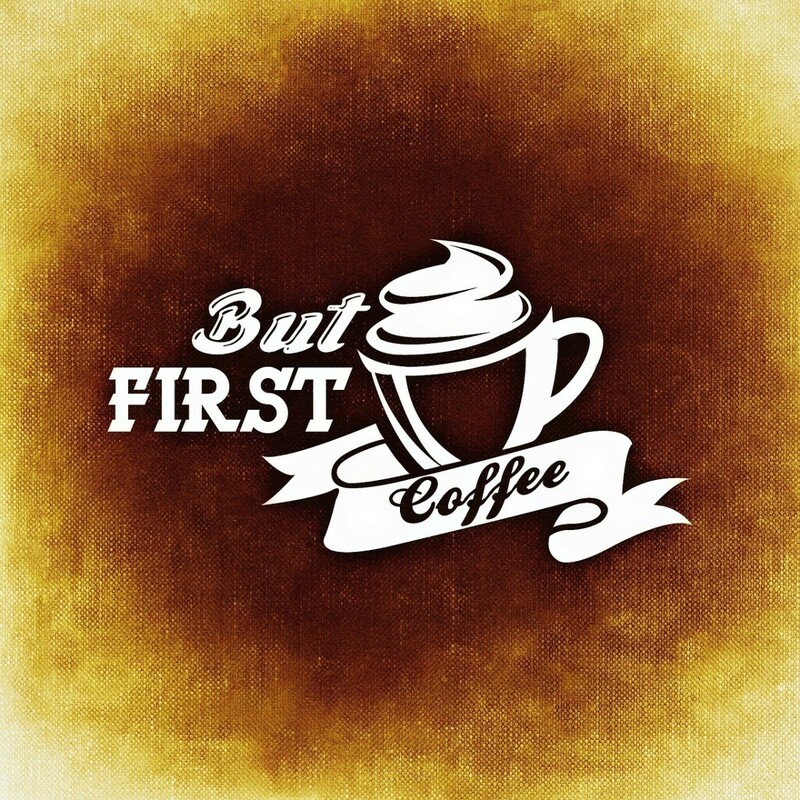 It is a strong flavored coffee and people who like decaf rate it highly. I managed to finish my cup which is more than I can say for many decafs.. 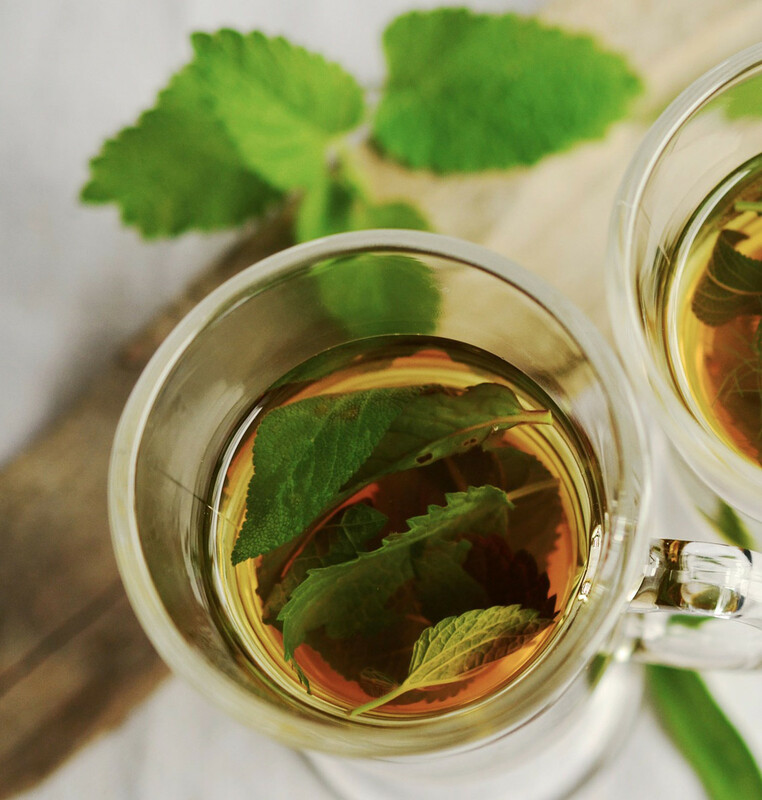 Tea can be strong, subtle, spicy or sharp. Just like people, really. 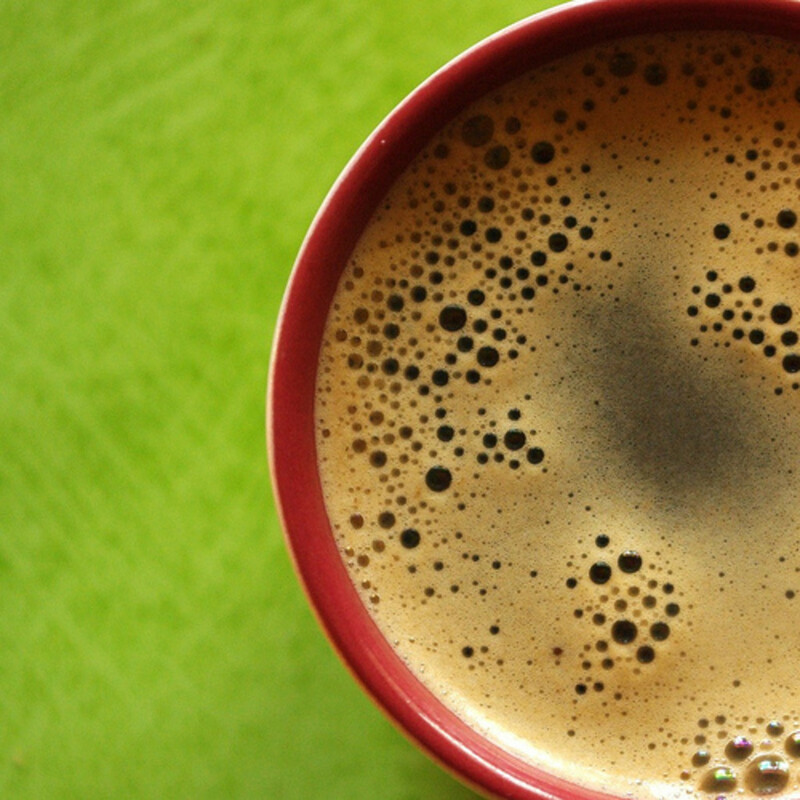 Your K-cup does not need to be a caffeine-powered supercharger. 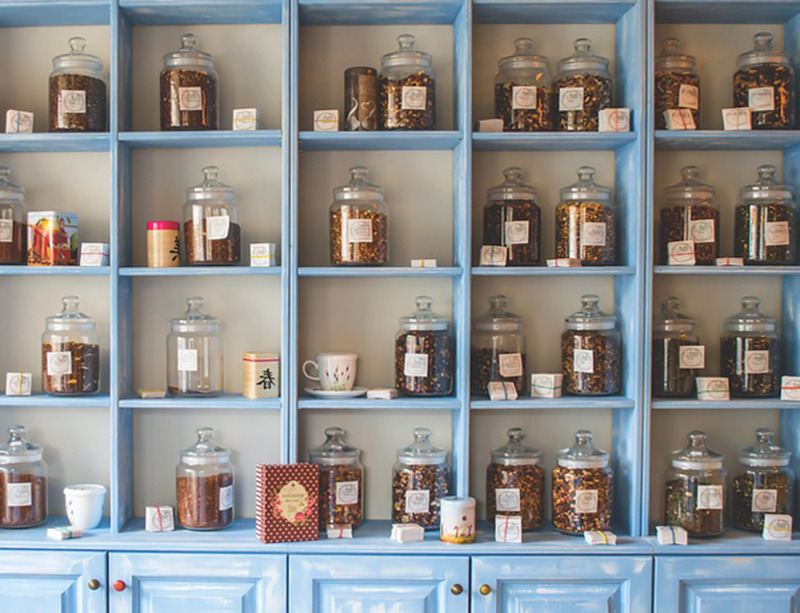 Herbal preparations are ideal for unwinding and rich in antioxidants, trace minerals and vitamins. 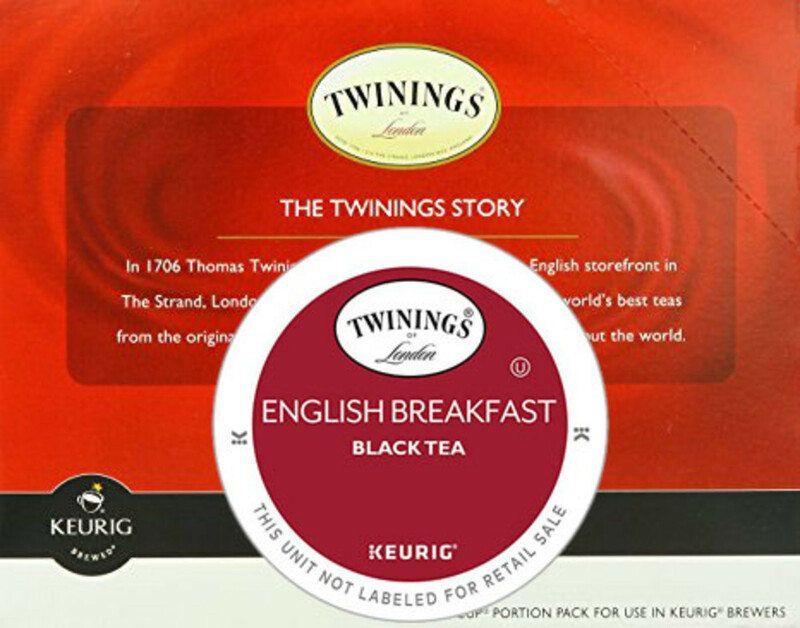 Twinings of London has been selling specialty teas since 1706. 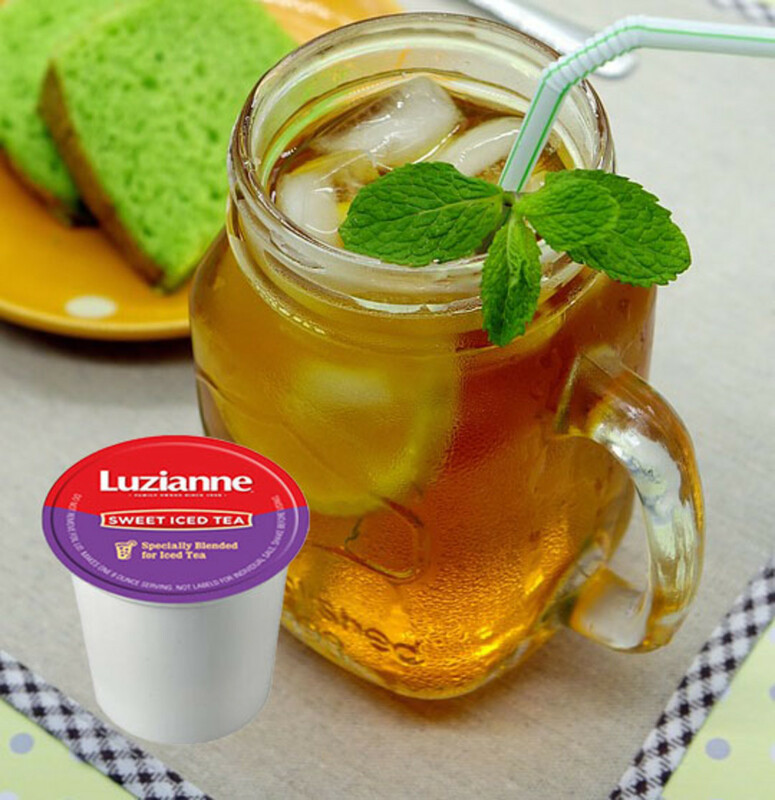 Its peppermint variety is refreshing and smells wonderful and is undoubtedly good for you. It relaxes the muscles of the throat and chest which helps with coughs. The fresh tang of orange is combined with cloves and other oriental spices. Very seductive. 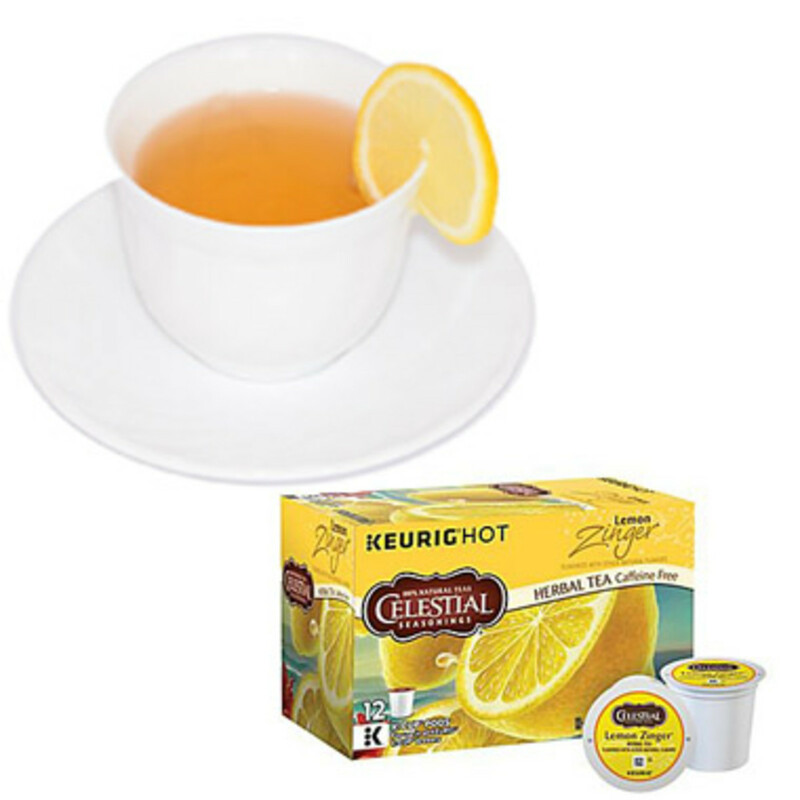 Lemon tea will cleanse your palate and your mind. 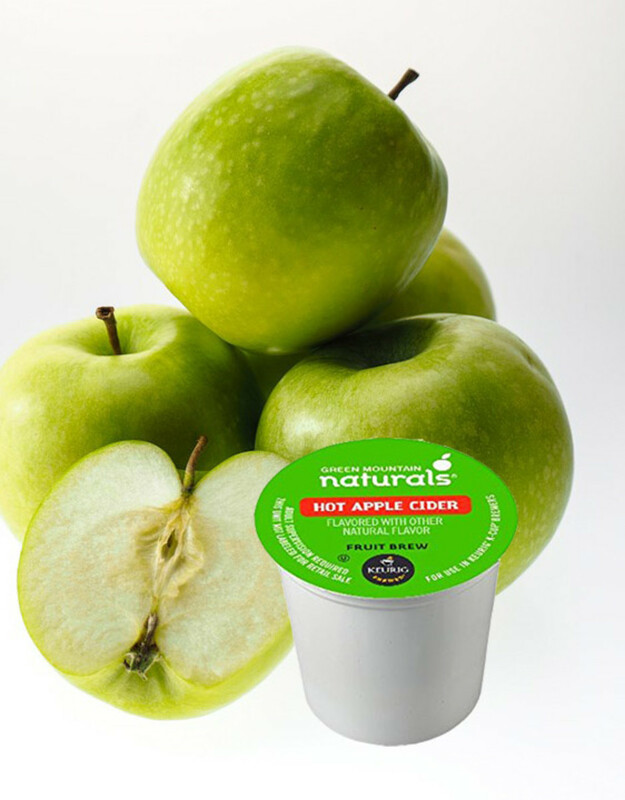 Apple cider vinegar tastes rather better in this k-cup preperation than most. And it probably does you good too. Cocoa is wonderful for kids any time. For adults it is a fine antidote to too much excitement and genuinely aids sleep. 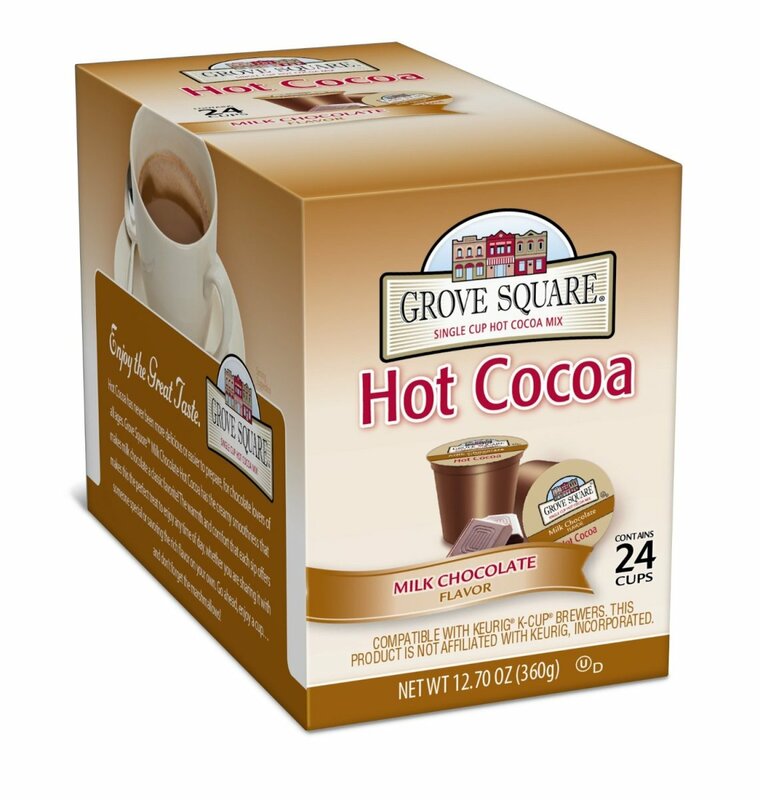 This has a rich milk chocolate flavor that is perhaps not as satisfying as a cocoa made with full cream milk and spoonfuls of sugar. But it is quick to make and very smooth on the tongue. Smooth, creamy and entirely natural, milk chocolate from Mountain High. 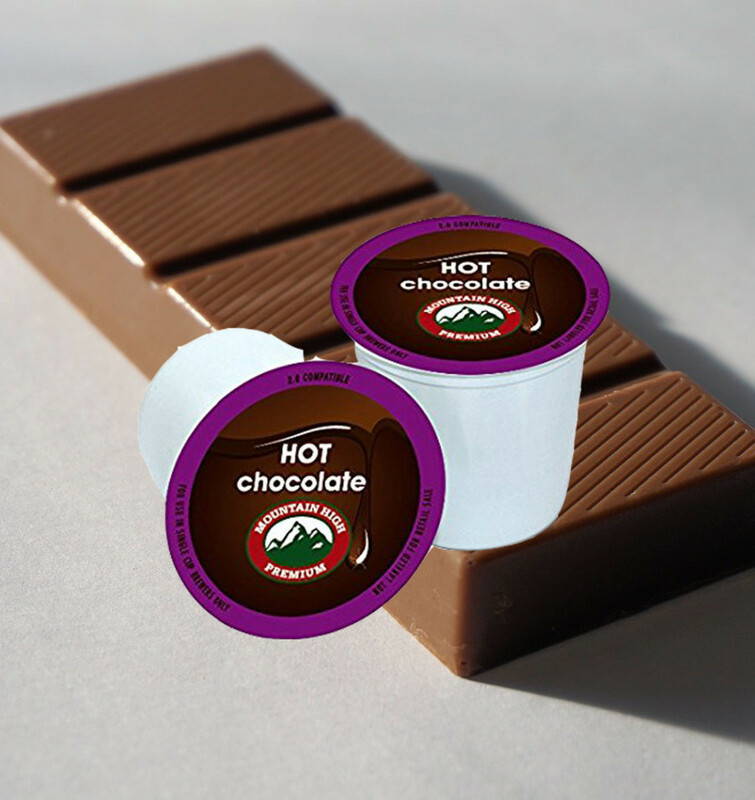 The trick to getting the best taste with many chocolate K-cups is to pierce the top twice. Insert pod, pierce, remove, turn ninety degrees, reinsert and pierce again, before brewing. 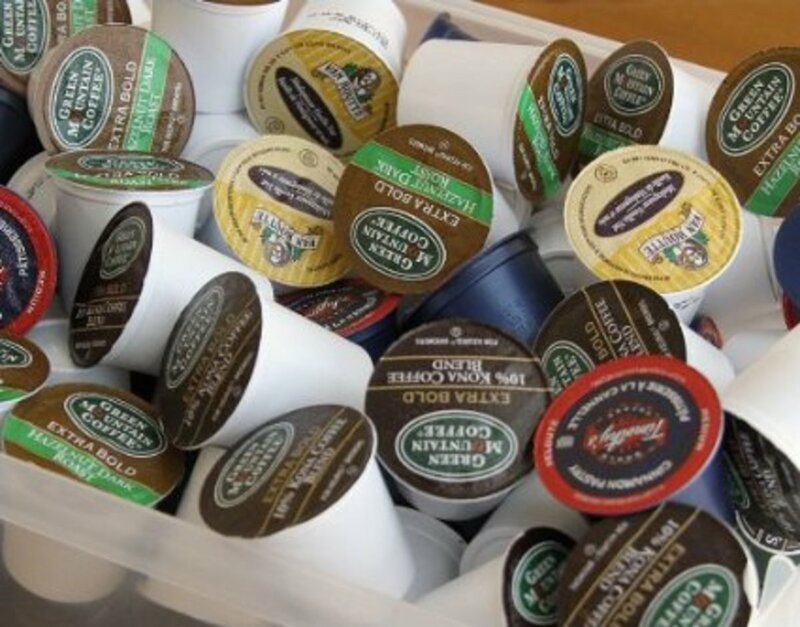 Still not Sure Which K-cup is Best for You? If you are new to a Keurig and not sure what kinds of coffee you might like, one of the easiest ways forward is to buy a varied sample of fine coffees. If you are tired of your tried and tested brands this is not a bad way to branch out, either. Personally, I like to have a good variety of coffee to offer guests. With fifty, absolutely unique brewers, to choose from, every visitor will find something that they like. Not sure what you might like? Want to sample something new? Try this selection. You can use any ground coffee in a Keurig. 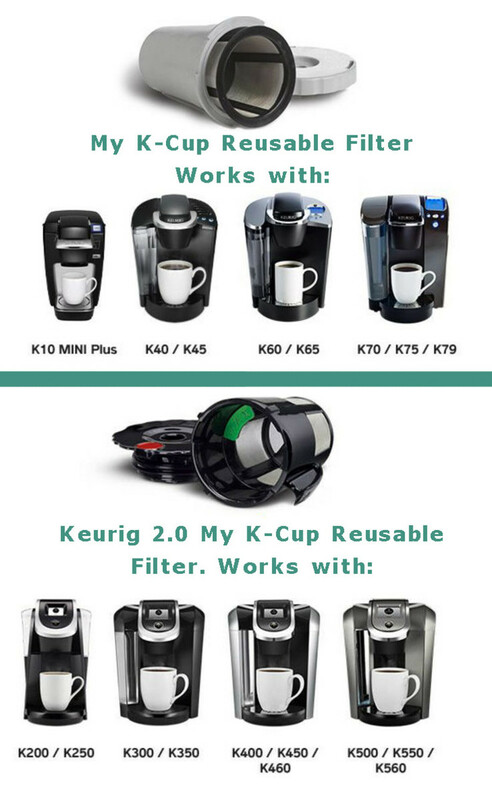 Before I quit, here is a quick plug for reusable Keurig filters. If you grind you own coffee you can load it into the filter, slip the filter into the Keurig, and, hey presto! Fresh coffee for one. This can be a useful feature for dealing with coffee snobs. Tell then to bring their own ground coffee! Make sure you buy the right filter for your machine, though. There are separate models for older and newer machines. The results are pretty good for those who do not always want very strong coffee. Lavazza Classico K cup is by far the best out there!! 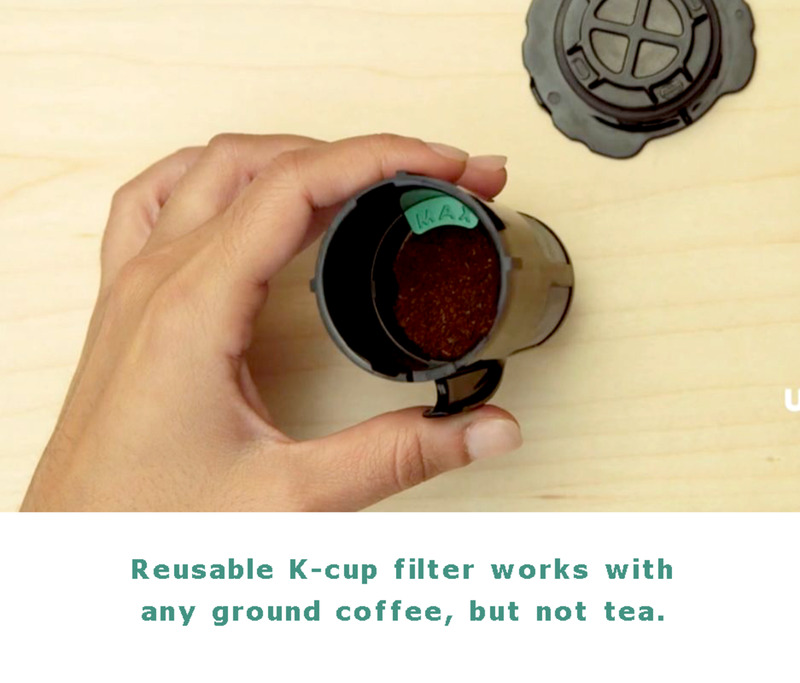 Lol - or just buy the reusable k-cup? BE ON GUARD! 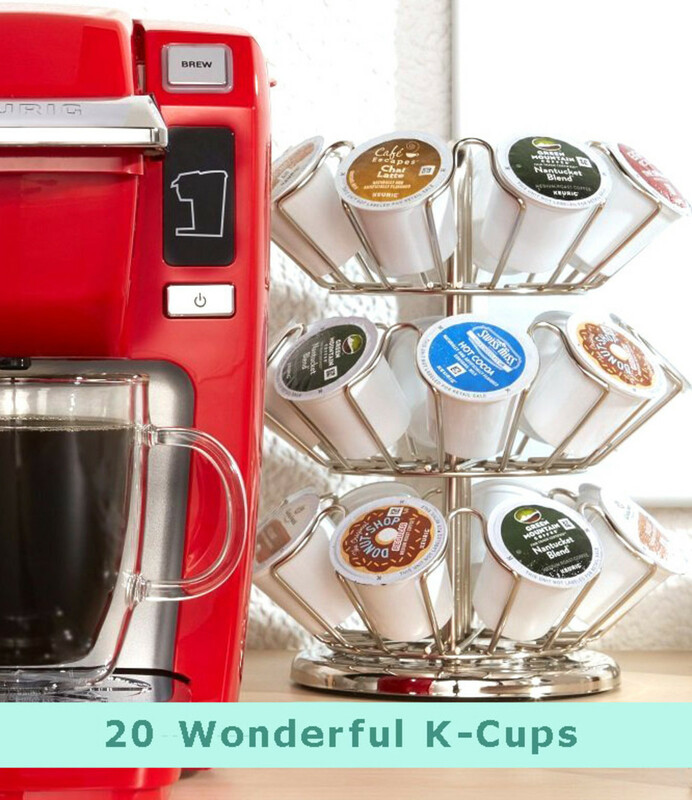 Bargain shops like Big Lots, carry K-cup styles that are just filled with instant coffee! No grounds or filters - check the weight and list if the rattle - DO NOT BUY! They taste like dishwater. What's a Tea man doing on a coffee lover's page? If you haven't yet converted to coffee it's probably because you haven't had Chronos Coffee. Tea is great don't get me wrong but you haven't had coffee until you've tried some blends from Chronos. Somehow, I thought you might be a tea man, Larry but if you enjoy the Jet Fuel, I think you will enjoy the Donut Shop Coffee.